Southampton's troubles in front of goal are well chronicled but a visit from the defensive laughing stock known as Everton should finally see the dam broken at St Mary’s. In fact, given issues at both clubs and selection problems for both bosses, there are grounds for thinking this fixture could defy expectations by actually proving relatively entertaining. A bet on both teams to score at 11-10 has plenty of merit. Everton are a mess at the moment. Both teams have scored in seven of their last nine matches, a sequence of games which has produced 35 goals. 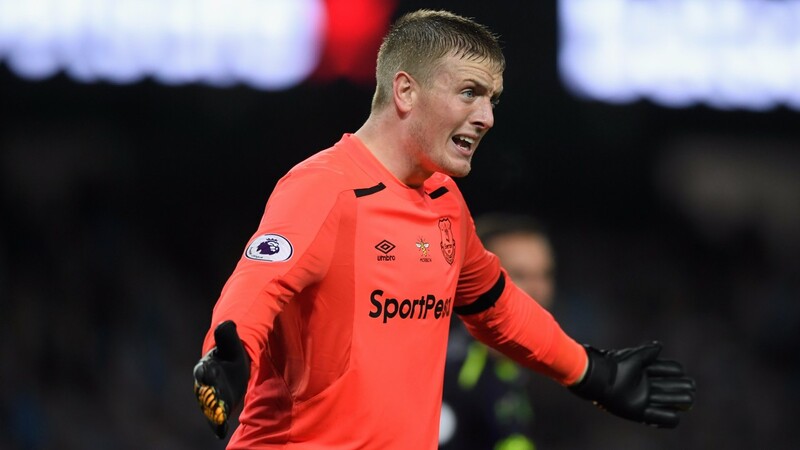 They have conceded at least two goals in each of their last eight and although interim boss David Unsworth will make changes to the defence who shipped five against Atalanta in their most calamitous performance of this wretched season, confidence has gone through the floor. Ashley Williams, a colossus at Swansea, has made so many blunders that he can’t even get into the team while Michael Keane looked all over the place against the Italians on Thursday. Defensively, Everton are an absolute shambles. They haven’t kept a clean sheet since the opening weekend and don’t look like doing so. The question, of course, is can a tepid Saints side breach them? Southampton have scored just nine goals in 12, only four of those from open play. They haven't scored in their last two – pitiful defeats to Burnley and Liverpool – and shots on target are down 40 per cent on last season. Nathan Redmond and Shane Long are yet to find the net, Charlie Austin has converted one penalty while Manolo Gabbiadini has scored in just one game in the last ten. Lukewarm going forward is an understatement. Paradoxically, it might be in Southampton’s favour that the excellent Oriol Romeu, the ultimate defensive protector, is banned and fellow midfielder Mario Lemina may not make it. Mauricio Pellegrino, under enormous pressure to turn things around, may therefore decide to finally turn his attacking full-backs into wing-backs and get bodies forward quicker to support whoever he plays up top. Without Romeu they will definitely be more exposed, but Saints, who are sliding into real danger, need to start playing with more tempo and the gaffer needs to start winning games. Everton would take a 0-0 right now but with a defence seemingly incapable of behaving itself, they too are probably going to have to score and they’ve got goalscorers in their ranks, even minus the suspended Oumar Niasse. They have come from behind in each of their last two league games to beat Watford 3-2 and draw 2-2 with Crystal Palace, although they are still yet to win on the road and have won just two of their last 23 away games. Mario Lemina (ankle) is a doubt while Oriol Romeu is banned. Full-back Matt Targett is out. Oumar Niasse and Tom Davies are suspended. Seamus Coleman, Ramon Funes Mori, Yannick Bolasie and Ross Barkley are long-term casualties. Mason Holgate is also out. Everton have conceded the first goal in ten of their last 11 matches.